Help Keep Ventura County Beautiful During California Coastal Cleanup Day! One of the best things about living in Ventura County is the stunning coastal areas and waterways! 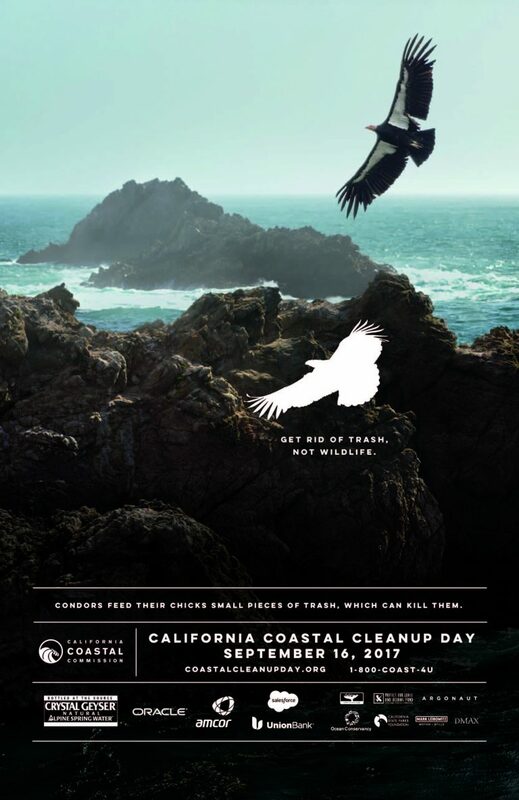 Help keep all of these beautiful, vital natural spaces clean during the 33rd Annual California Coastal Cleanup Day. This Saturday, September 16th, volunteer and give back to your community. Help protect local wildlife and take care of our environment by removing debris from the beaches, creeks, lakes, and rivers throughout the county. Sign up for a 3 hour shift and enjoy time along the water while making an important difference. Click HERE for the Volunteer Waiver Form. Help keep Ventura County one of the best places to live by participating in the 33rd Annual California Coastal Cleanup Day. Find all the information about area cleanup sites below! Main Street to camp entrance; meet at kiosk. Park entrance at Pierpont and Greenock Lane. Meet at the California Street Plaza near the Crowne Plaza Hotel. Off Highway 1, South of Oxnard. Meet in parking lot near rock. Exit Seacliff, proceed north one mile, go through pedestrian underpass; meet near stairs. Meet at NRG Energy plant at end of Edison Drive off Hueneme Road. Meet at gate near dead end on McWane Boulevard. Park near gate. Meet north of Emma Wood State Beach entrance at start of Rincon day use parking zone. San Pedro Street entrance, follow “Beach Clean-up” signs. Meet at Channel Islands National Park Visitor Center at 1901 Spinnaker Drive. Meet at Alaska Flight 216 Memorial, south of the pier. Creekside Road at Paseo Del Campo - Meet at bottom of slope at entrance to creek bottom. Call (805) 383-5659. Meet in the parking lot of park located on Mission Oaks Boulevard at Oak Canyon Road. Call (805) 383-5659. Meet at Beardsley Drive and Wright Road in Camarillo. Meet at Villa Campesina Park at 4704 Leta Yancy Road. Call (805) 517-6257. Meet at the Libbey Park lower tennis courts parking lot off of South Montgomery. At Steckle Park off of Mistletoe Road. Park in paved lot near Mission Church at corner of Elba Street and Northbank Drive. Follow signs south along bike trail to site. Meet on Erringer Road at the arroyo (next to Rancho Simi Community Park) Call (805) 583-6424. 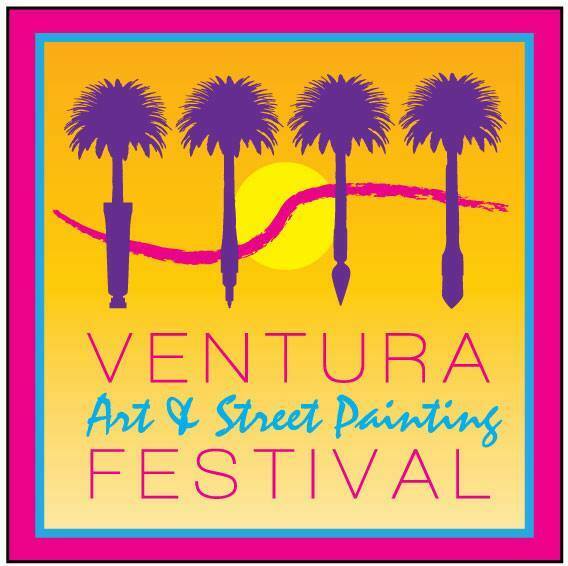 Arts and Cultural Events this Weekend in Ventura County! Ventura County isn't just a dream come true due to its endless recreational facilities and stunning natural landscape. It also is a haven for some of the most incredible artistic work in the country. The thriving arts and cultural scene throughout the communities in Ventura County ensure that there is always something interesting, enlightening, inspiring, and beautiful occurring. From visual arts, music, performing arts, theater, and so much more, there is something for everyone. Come celebrate the creative, artistic spirit of our area at these amazing events occurring this weekend in Ventura County. Enjoy 4 days of incredible spoken word storytelling and music at the 17th Annual Ojai Storytelling Festival. With workshops and performances geared to audiences of all ages, there is something for everyone. Sit beneath the oak trees and stars as you listen to innovative stories. Check out the full Schedule. Marvel at incredible works of art at this fine arts and crafts festival. Stroll through the artisan marketplace to find 50 artisans selling their work, including jewelry, glass work, hand created crafts, paintings, sculpture, and more. There will also be 40 street painters masterfully creating works of art on the sidewalks along the docks! 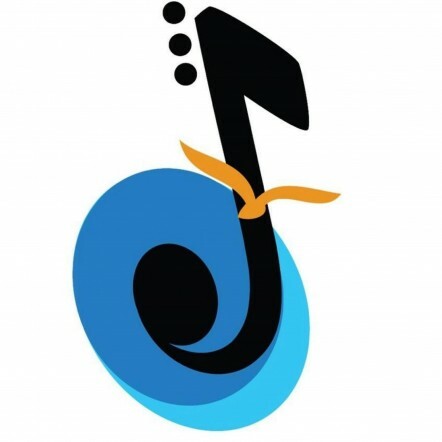 Dance the day away to the greatest Jazz, Latin, Soul, R&B, and Blues music in the region and country. Along with some of the best live music you will hear all year, enjoy cultural foods, vendor booths, and more activities at this fun musical event. Check out all the related Special Events for fun occurring throughout the weekend in Oxnard.